February 23, 2010 July 24, 2013 / Julie Brook, Esq. A notice of appeal is one of the simplest documents to prepare, yet human nature ensures that careless mistakes will occur. A notice of appeal is “sufficient” if it “identifies the particular judgment or order being appealed” and is signed. Cal Rules of Ct 8.100. But what happens when a notice of appeal neglects to name a party that intended to appeal? One can easily imagine the harried lawyer who represents eight parties filing a notice of appeal that inadvertently names only seven of them, when the intent was for all eight to appeal. 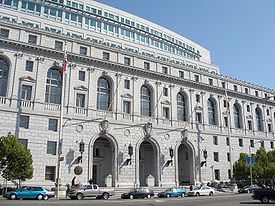 California’s rules require that a “notice of appeal must be liberally construed” (Cal Rules of Ct 8.100(a)(2)), but does that liberality extend to allowing an appeal by a party not named in the notice of appeal? Liberally construing the language of a notice of appeal to correct an inaccurate date or other typographical error is one thing, but introducing an entirely new appellant arguably is something else altogether. And it hardly seems too much to ask to require that a notice of appeal specifically name the appellants. The cases have been inconsistent in how liberally appellate courts will construe notices of appeal, so the bottom line is this: Don’t omit parties! It is unwise to pin hopes on the court stretching to find that a notice of appeal also perfects an appeal from an unnamed appellant; double-check to ensure that every party that intends to appeal is specifically named in the notice of appeal. On the other side, counsel for the respondents on appeal should carefully examine notices of appeal for opportunities to prevent nonappealing parties from freeloading on properly perfected appeals. A prompt motion to dismiss an appeal based on the purported appellant not actually appealing may be a shortcut to victory. 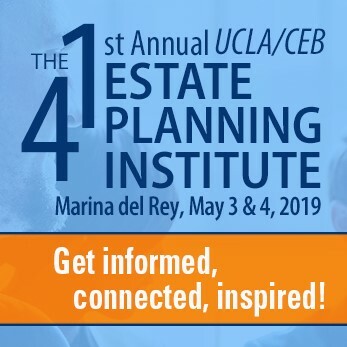 For everything you need to know about filing a notice of appeal, turn to CEB’s California Civil Appellate Practice, chap 7.